Nike’s Air Force 1 has been around almost as long as the brand itself. 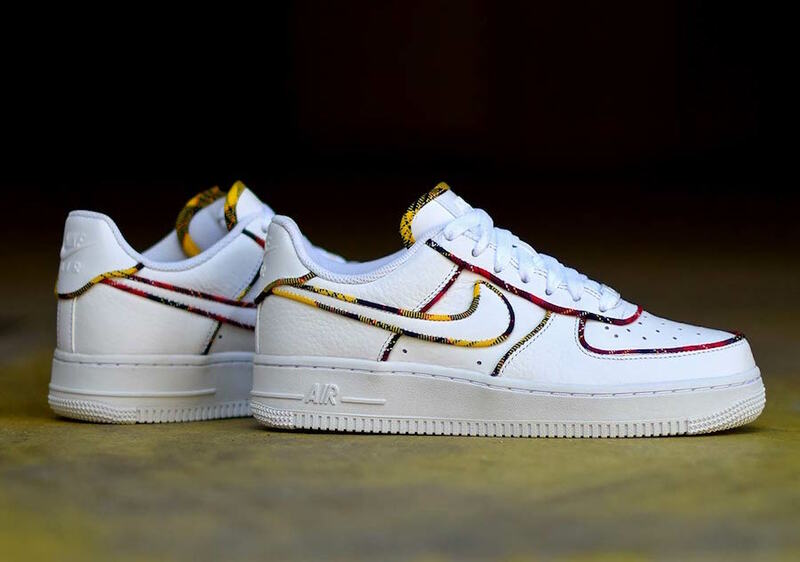 Originally debuted as a basketball sneaker, the AF1, or Uptown, is now being included in Nike’s new women’s “Tartan” collection, featuring a colorful new twist. 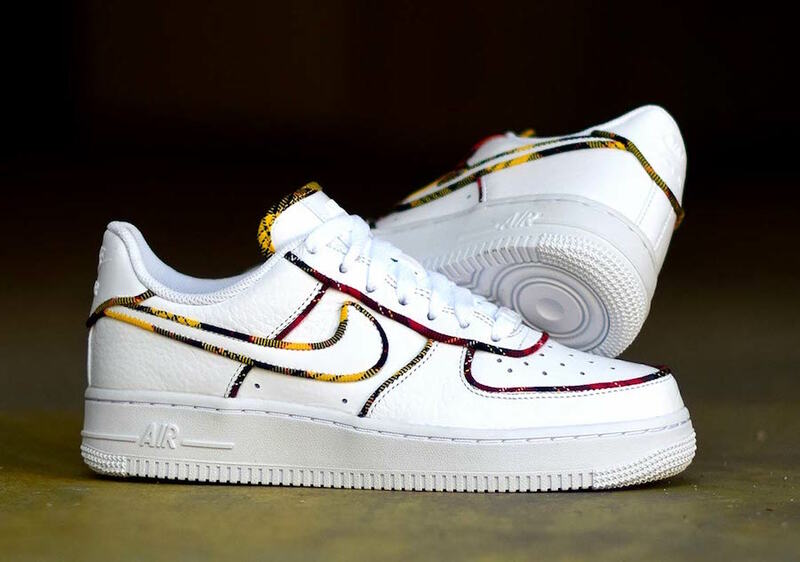 Nike’s Air Force 1 has remained a mainstay in the sneaker world since the 1980’s, and will likely continue to do so for years to come. 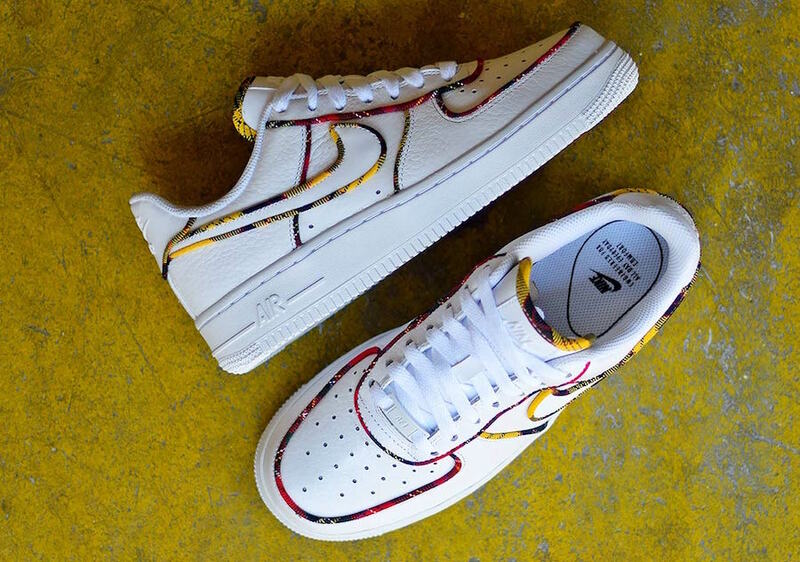 Though its roots restrained the shoe to basketball culture, it did not take long for the crisp and clean style to take over hip-hop culture on the east coast, solidifying the AF1 by its other name, the Uptown. 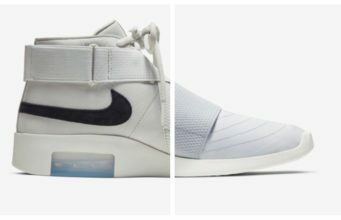 Since then, the Air Force 1 has seen countless new colorways and variations, from the mundane to the extraordinary. This season, the Swoosh has readied another beautiful pair of AF1’s as a part of their upcoming “Tartan” collection featuring plaid patterns. The Air Force 1 High is the jewel of the new “Tartan” pack from Nike. 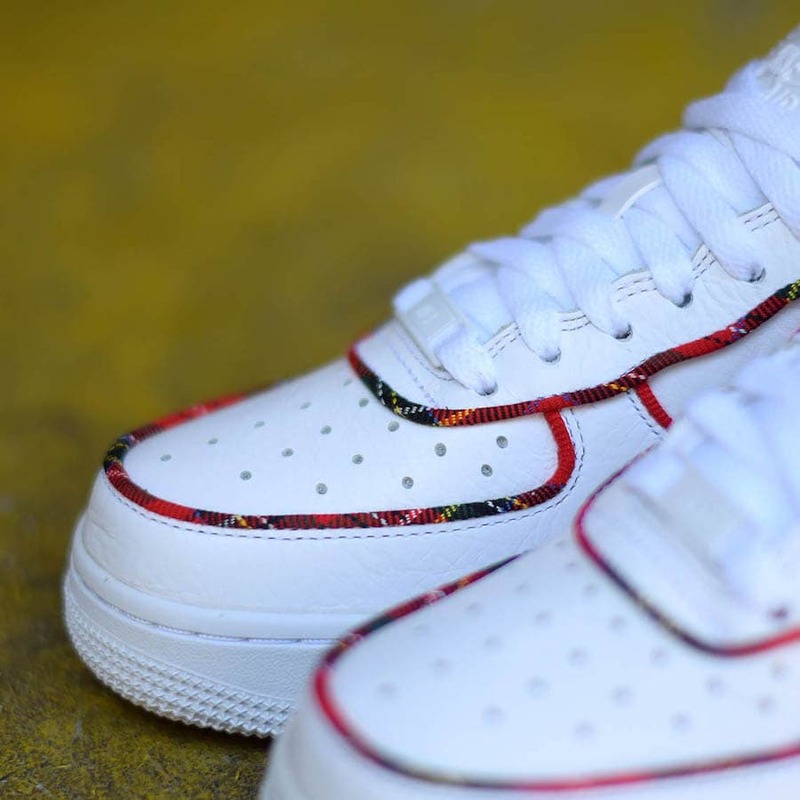 The smooth leather upper comes in a crisp white tone, while the mixed red and yellow pattern is added to accent every piece of stitching around the shoe, giving this AF1 a colorful twist. 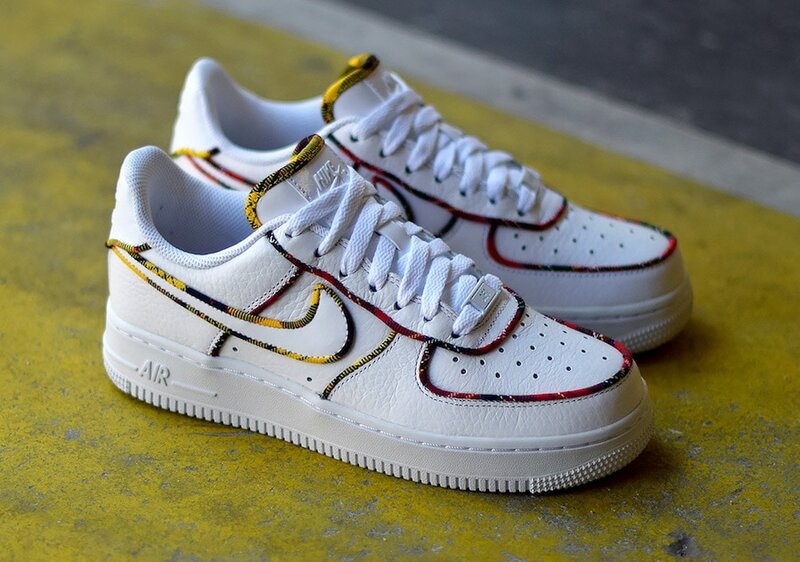 The Nike Air Force 1 from the new “Tartan” pack has not yet been announced for release globally, though they launched early from Snkrs in France. The colorful new look is expected to retail for $110 and drop from both Nike and select retailers. 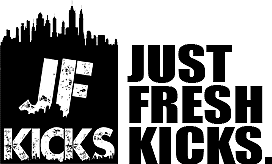 Check out the product images below and stay tuned to JustFreshKicks for more Nike release news.